To score one medal at the prestigious Great Lakes International Cider and Perry Competition (GLINTCAP) is exciting, but to bring home four medals from the event is exceptional—and this is exactly what Wyndridge Farm Crafty Cider did this year. Cidermaker Scott Topel brought back four medals to his Dallastown, Pennsylvania, cidery from this year’s GLINTCAP, which was held in Grand Rapids, Michigan, on April 20–21. Topel won a bronze medal in the Modern Cider/Sweet category for his Northern Spy Guy and silver medals in Modern Cider/Sweet for Wyndridge’s Original Crafty Cider and in the Fruit Cider category for a Crafty Imperial Cranberry Cider that was made exclusively for the Pittsburgh market. Topel also brought home a gold medal in the Sour Cider category for his Kettle Wild Wyndridge Sour, a small batch project produced using some first-time techniques. “This is a good barometer to see where your products stand with your peers in the industry and this year it was a fine honor to win these medals,” said Topel. 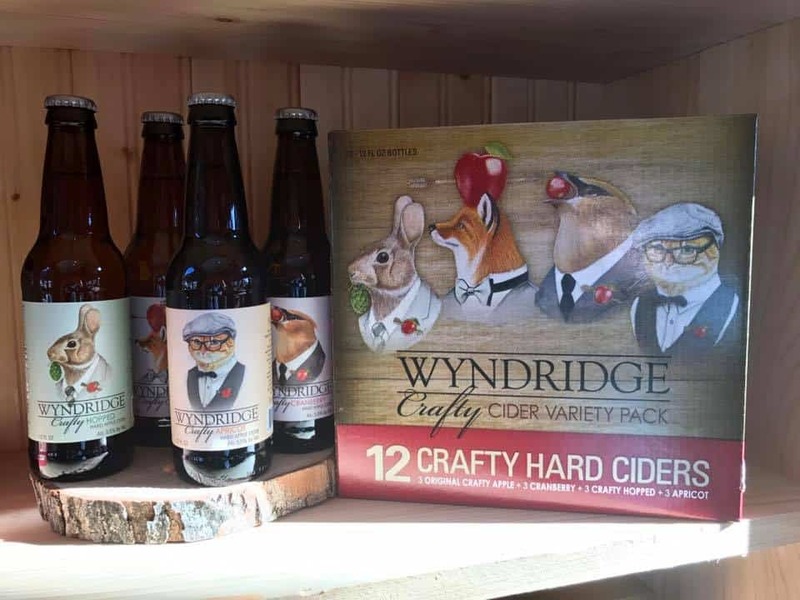 Congratulations to Scott Topel and the entire Wyndridge Farm Crafty Cider team on their big GLINTCAP wins!